We are artists and filmmakers who are supporting and participating in the occupations that started with Occupy Wall Street and have spread all over the country. We’ve been bringing our super 8 and 16mm cameras out to the protests to document what’s happening on film. In the collaborative spirit at the core of the occupations, we are going to join small-gauge forces and create a film out of our collected footage. We’ve started an email list to discuss the nature of our collaboration and the completed film. 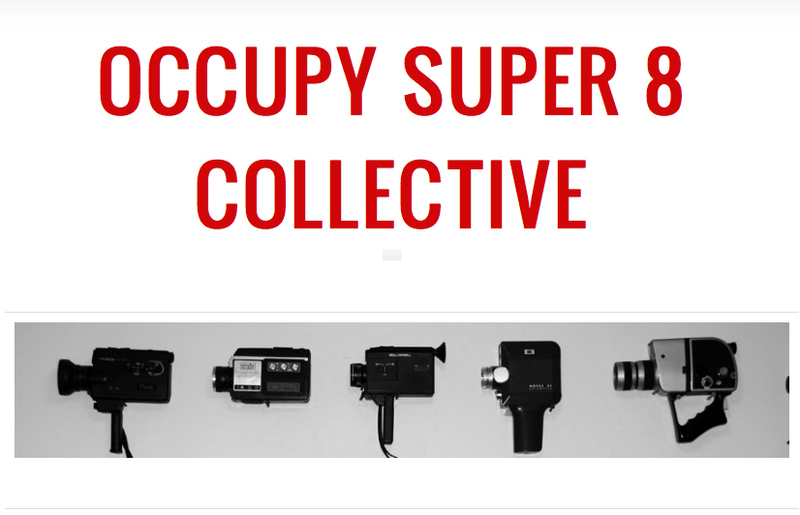 If you’ve shot super 8 or 16mm of the occupations and would like to participate, send an email to occupysuper8collective(at)gmail(dot)com.